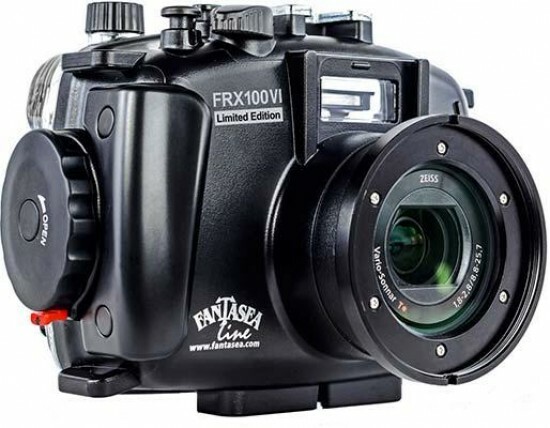 Fantasea Line has announced the world's toughest, lightweight housing for the Sony RX100 VI compact camera. Fantasea Line is proud to announce the world's toughest, lightweight housing for the Sony RX100 VI. The housing is now taking orders!